Here are some stats on user behaviour. Essentially Facebook is so integrated online and with search engines, that without a good Facebook presence, you are potentially discarding almost half or more of your customer base. 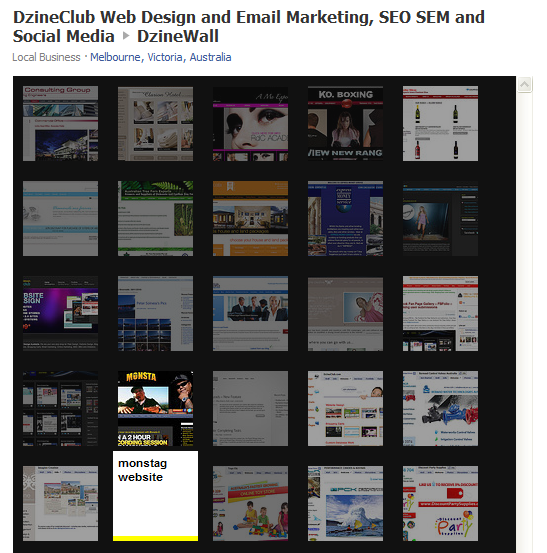 Facebook Events allows a business (or individual) to host events and invite their social network. The social network can then RSVP and tell if they are attending, maybe attending or not attending. We wont’ go into depth here but we have a few posts on Facebook events on this blog. Facebook Groups has had a good revamp that allows businesses as well as individuals to not only create groups and discussions but also leverage it for marketing and promotions. A game changer, with Fan pages, businesses could virally generate huge amounts of leads and promote and market to those users. 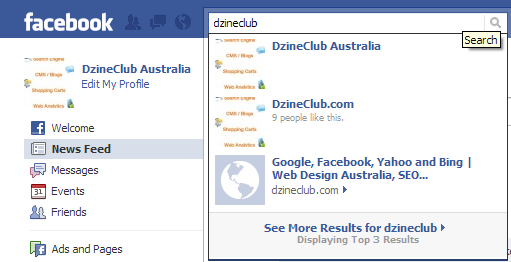 Facebook Like and Facebook share allows easy integration with websites/links but those links now show up in Google and Bing. Facebook Social Connect allows a business to leverage Facebook logins on their website making it easier for customers to interact with their website. So Facebook is vibing community for individuals and businesses. Humans are social beings. We talk, we socialise and we get persuaded by what our friends like. We tend to like paintings that people are gathered around etc. Facebook creates this opportunity for social recommendations that Google and your normal website can’t. There are ways to validate products on your website / Google but not as effective as the way you can leverage on Facebook. The inbuilt solution that allows you to post things on the marketplace. It is not as effective for commerce. There is an ever growing list of plugins that allows you to put your inventory in the fan page. This is the best way to put your products online. Some plugins allow you to rate products etc. However this said, it wouldn’t be right to just have a Facebook store and not a website. A day might come when you might just have products no Facebook and mobile apps but that day is still a long way away. 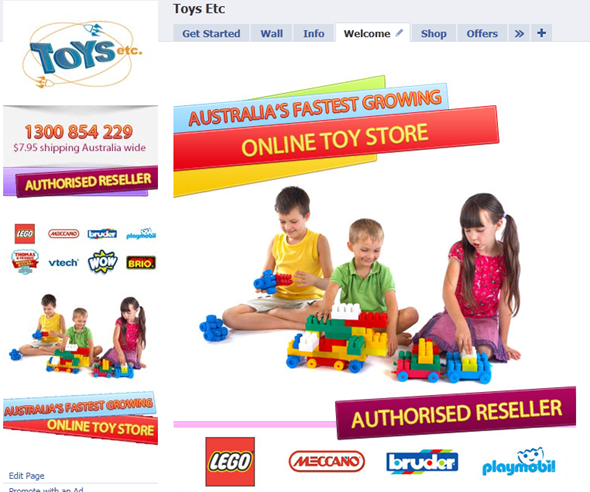 So you should also do a really good Facebook integration with your ecommerce store. 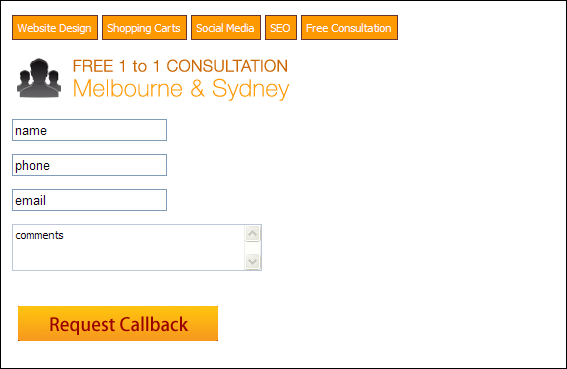 Allow your customers to comment on products on your website via their Facebook login. 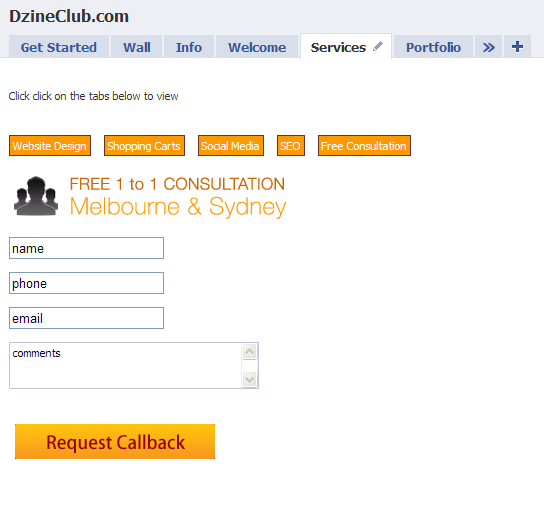 DzineClub does Facebook commerce and consulting for its clients everyday. We live and breathe social media and websites. 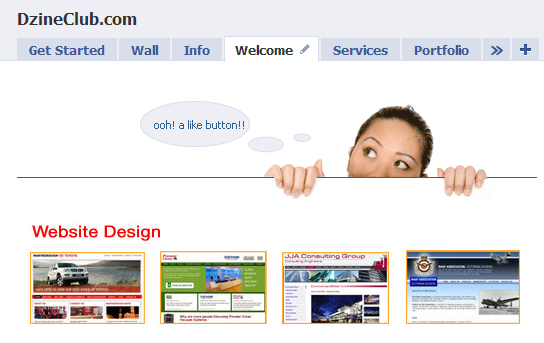 Talk to us for tips and tricks that we have implemented for clients but can’t discuss on the blog. Depending on how you look at it, Facebook places is either an amazing new feature or a big invasion of privacy. I think facebook places is amazing, a technology that is long overdue and should be a part of our every day life. Facebook solved a lot of communication problems we have today. Our two best modes of communication – Mobile phones are costly and complicated overseas communication, emails – while solving those issues is more of an overload, not personal and hard to communicate to (with all the hyphens, numbers, domains too much to remember etc). Facebook solved those issues and as a result has grown as big. 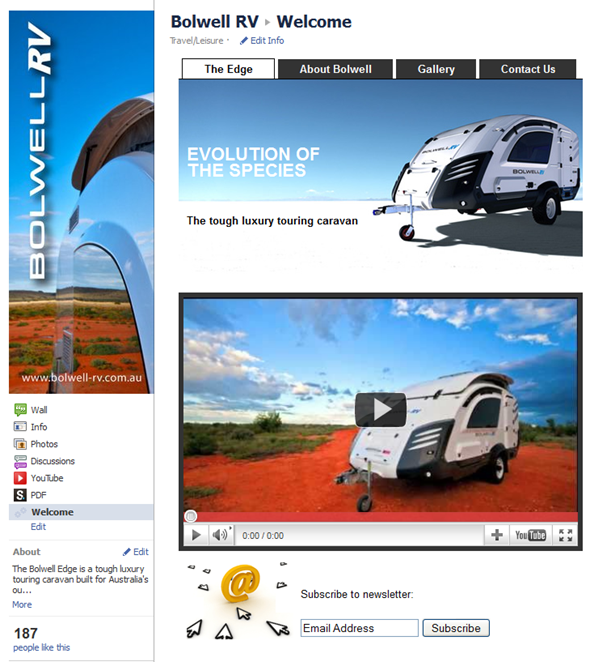 Facebook places along with facebook fan pages for business is arguably its best feature to date. 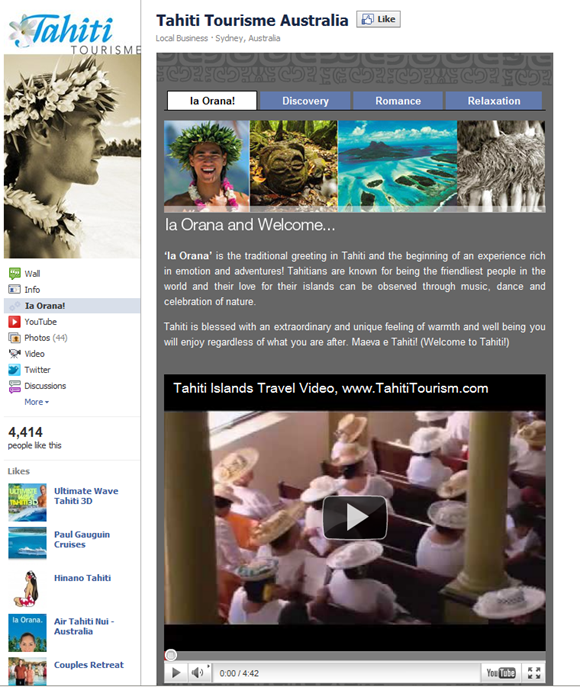 Facebook places takes facebook from a communication channel to a catchup channel. However facebook places does not only bring a new shift in user to user communications but creates a massive opportunity for Businesses. What Foursquare, BrightKite haven’t been able to do, facebook Places makes it easy for a business to reach out to mainstream consumers that are located near their premise of operation. While Foursquare and BrightKite were more of a geek culture, Facebook places is mainstream. 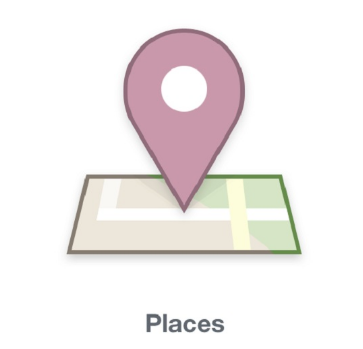 Knowing facebook, you should be able to start targeting ads based on location. There was limited ability to do this already through networks however networks are not updated and too broad. Now you should have a change to pin point target location and offer relevant deals. Facebook Connect for Location Marketing?? Chances are that you will be able to leverage some location information using Facebook connect. So you will be able to divide your customers based on where they hang out or where they shop for your/competitors products. You should start thinking about how you can leverage this information in communications that you provide your customers already. Do they hang out at a place where you have a store/location but they haven’t been there? You could leverage this information to get them notified. 68% of Facebook users are likely to buy a product that is recommended by a friend on Facebook. Add location to that, and all of a sudden you are able to reach out to hundreds of contacts of your Facebook fans that live/shop near you. Encourage them to check in at your location and give something back for that. Remember that anything shared on Facebook is viral. Also make sure that there will be a lot of concern around check ins early so make sure you let your customers know that you respect their priavacy. Make sure that you have a Facebook business fan page and pick a more pin pointed location than what you have right now. There is a chance that a user will be able to look at businesses around where they are based on the information in you Facebook fan page. You are only able to supply one location for your business fan page, this might be a time to think about creating separate pages for each individual locations. It’s going to be good for your business. There is a good chance that this will get integrated. It makes sense to know what events are happening around where you are. This also creates a big opportunity for traditional dating and personal services businesses to stand apart and provide a better service.